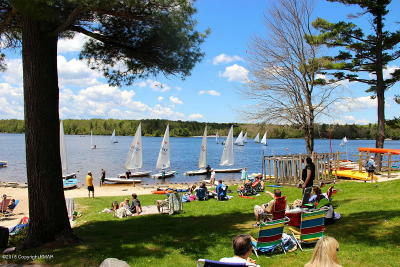 LAKEFRONT LOT at LAKE NAOMI. 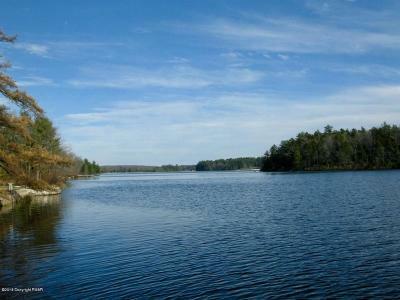 One of the very last remaining undisturbed lots on this private lake. 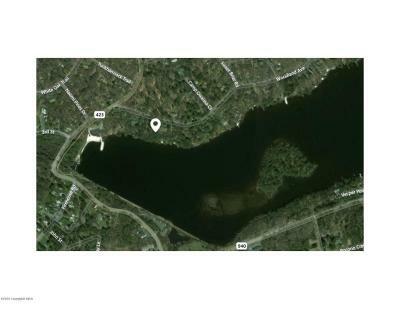 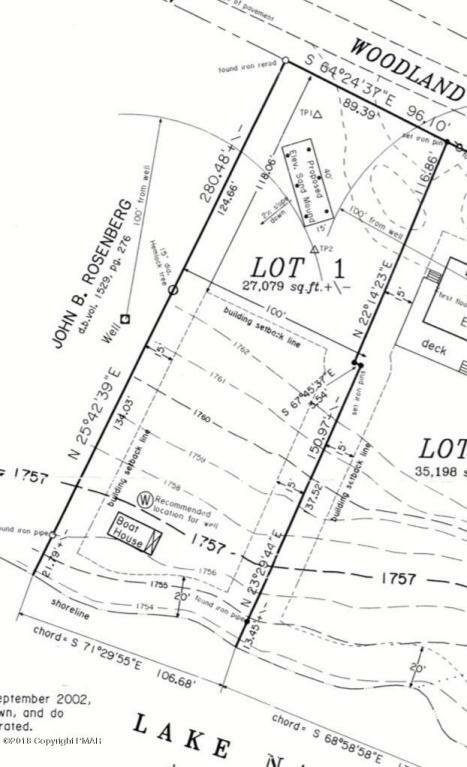 Lot features rare OWNERSHIP TO THE WATERS EDGE. 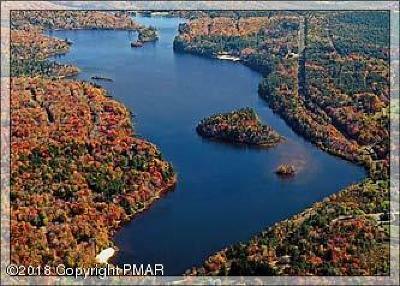 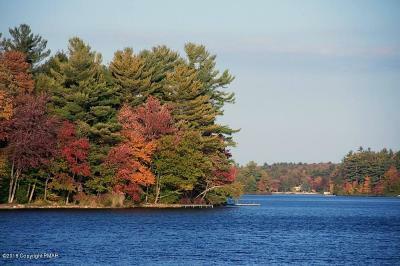 The lake is 277 acres and approximately 2 1/2 miles long. 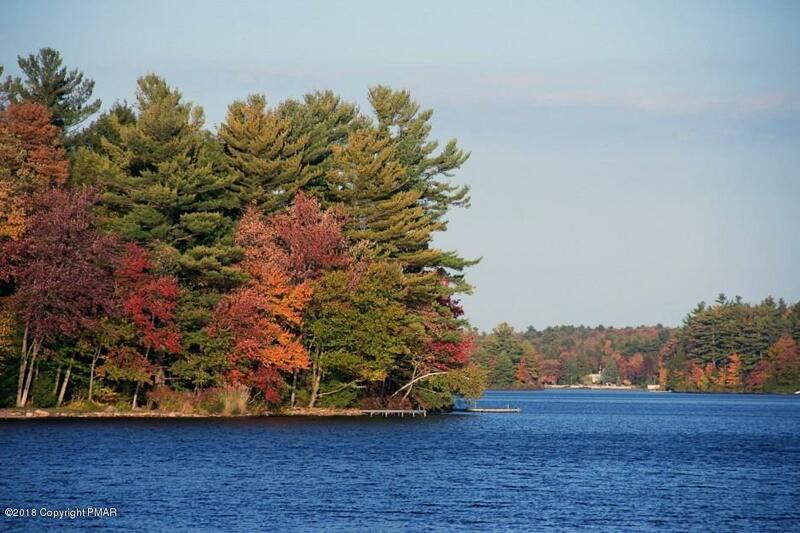 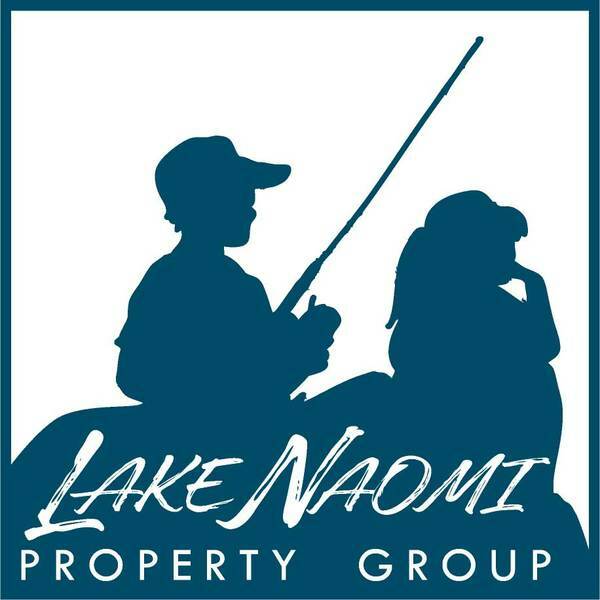 Lake Naomi Club is the only independently rated PLATINUM CLUB community in Northeast PA. 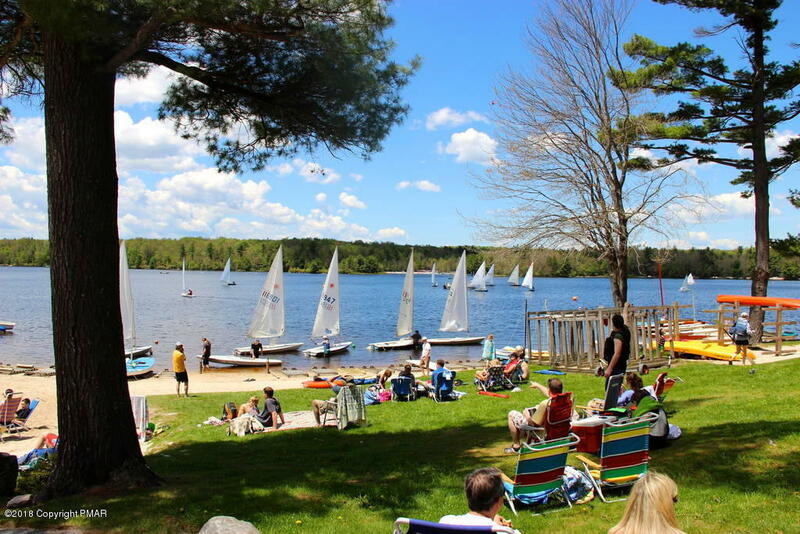 It has unequaled amenities that include two OUTDOOR POOSL, a 9 hole GOLF course, lakeside CLUBHOUSE with top dining, a Community Center with an INDOOR POOL, INDOOR TENNIS, a Fitness Center and lots of organized activities for kids of all ages.